1-Cordless operation. 2-Stainless steel precision. 3-Cutting blade. 4-Ergonomical body design for comfortable use. 5-On/off switch with charging base. 6-Batteries inside. 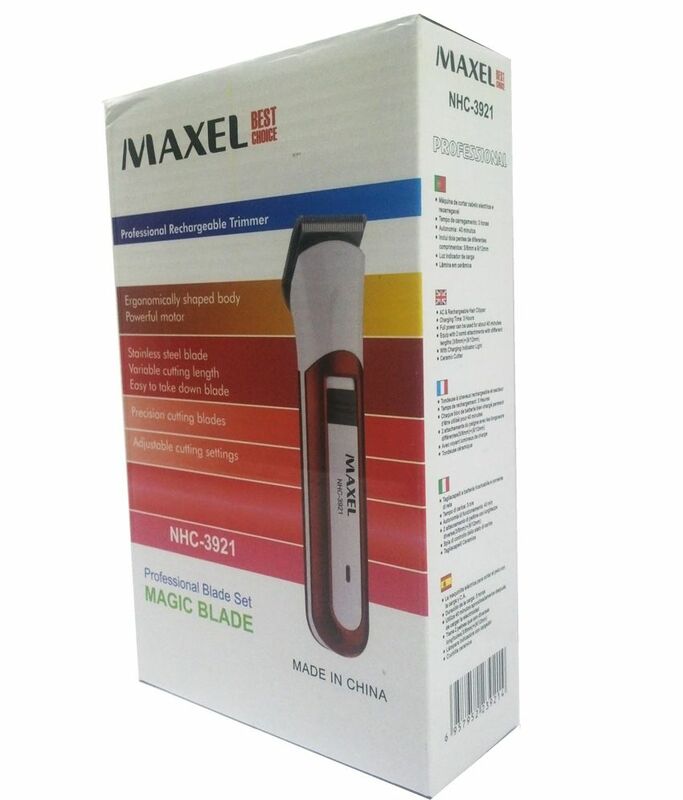 Maxel NHC 3921 Professional Rechargable Trimmer for Men 1-Cordless operation. 2-Stainless steel precision. 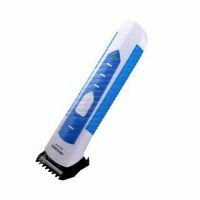 3-Cutting blade. 4-Ergonomical body design for comfortable use. 5-On/off switch with charging base. 6-Batteries inside. Ergonomical body design for comfortable use. On/off switch with charging base. To Recieve updates and possible rewards for Maxel NHC 3921 (Orange) please sign in. To Recieve updates and possible rewards for Trimmer, Clipper & Shaver please sign in.